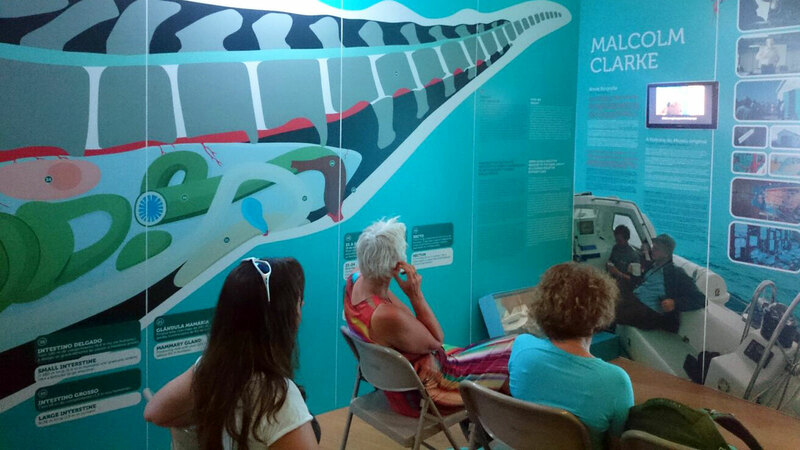 Choose a responsible tour operator! An operator‘s top priority is the welfare of the animals. It highlights its compliance to guidelines on how to interact in a responsible way. Is a sighting guarantee advertised? This is a flaw - you can never guarantee a sighting of a wild animal. 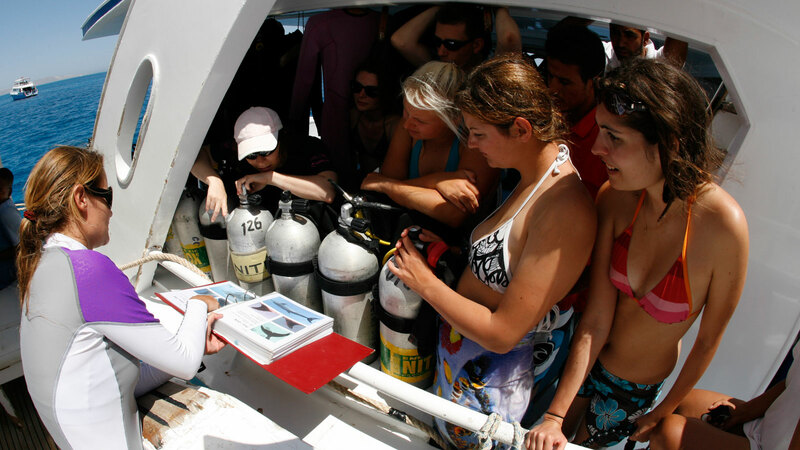 It also puts too much pressure on the crew on board. 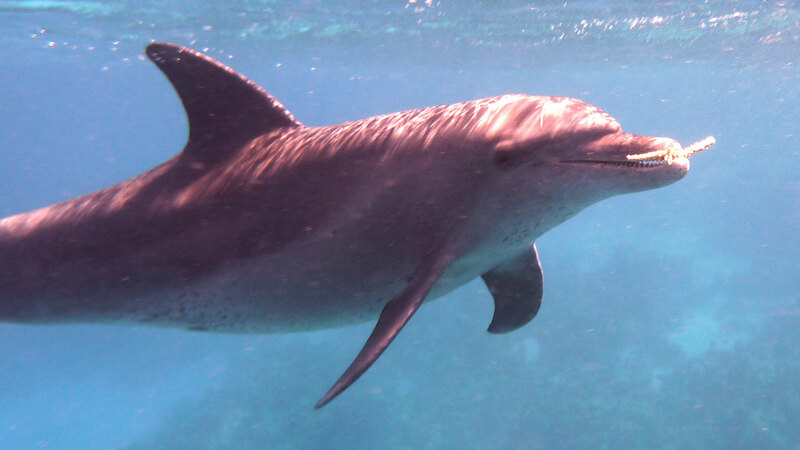 Realistic expectations of encounters and dolphin behaviors are communicated. 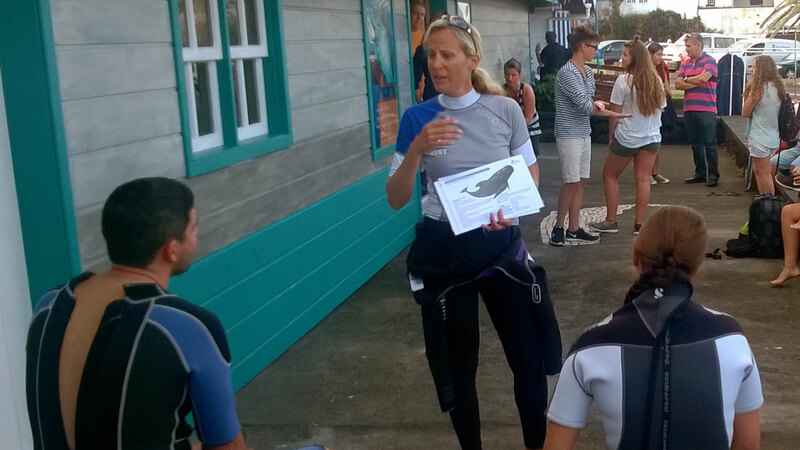 A guide on board gives a briefing about guidelines and provides information about the biology of the animals, their environment and threats. The operator supports research and/or environmental organisations. It tries to reduce its environmental impact (e.g. reducing plastic waste, recycling, efficient boat engines). Although guidelines do exist in many countries, often they are not controlled by authorities. 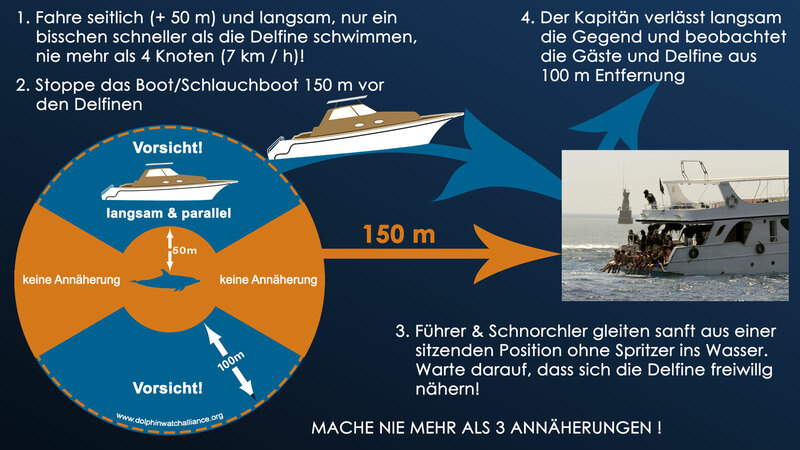 Please visit the website of the International Whaling Commission (http://iwc.int/whalewatching) and look for the guidelines of the specific country you are in (under: IWC Compilation of Worldwide Whale Watching Regulations). Otherwise consider the recommendations by Dolphin Watch Alliance (see below). When you realize that the operator doesn’t apply the guidelines- don’t be shy to say something! You are the customer, you can make a difference. Also you can report good or bad practice on various online platforms, such as Holiday check, Tripadvisor or social media. Get proof with photos or videos and inform local environmental and touristic authorities. 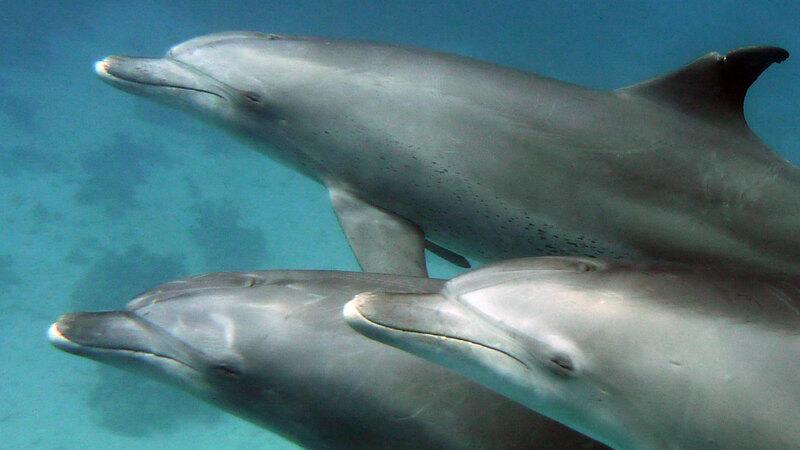 You are the customer, you can make a difference to the welfare of the dolphins!